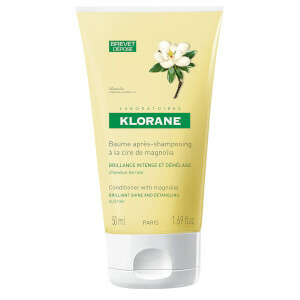 Achieve enviably shiny locks with the KLORANE Shampoo with Magnolia; a gentle yet effective cleanser. 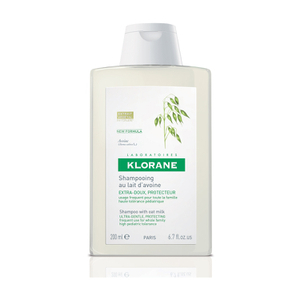 Ideal for dull and lacklustre locks, the shampoo guarantees to inject life back into hair. Enriched with Magnolia Wax, the innovative shampoo smoothes the cuticle and provides a protective layer for hair that defends against environmental aggressors. Expect tresses that and ultra-smooth, touchably soft and incredibly shiny. 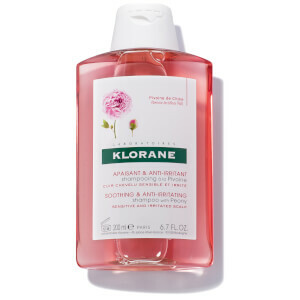 Water, Sodium Laureth Sulfate, Ammonium Lauryl Sulfate, Glycol Palmitate, Dimethicone, Acrylates Copolymer, Benzoic Acid, Benzyl Salicylate, BHT, Citric Acid, Citronellol, Fragrance, Laureth-7, Linalool, Magnolia Grandiflora Leaf Extract, Methylisothiazolinone. Oleth-10, Phenoxyethanol, Polyquaternium-74, Sodium Benzoate, Sodium Chloride, Sodium Cocoamphoacetate, Sodium Hydroxide, Yellow 5, Yellow 6. 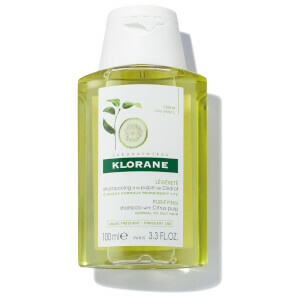 KLORANE Conditioner with Magnolia - 1.69 fl. oz.